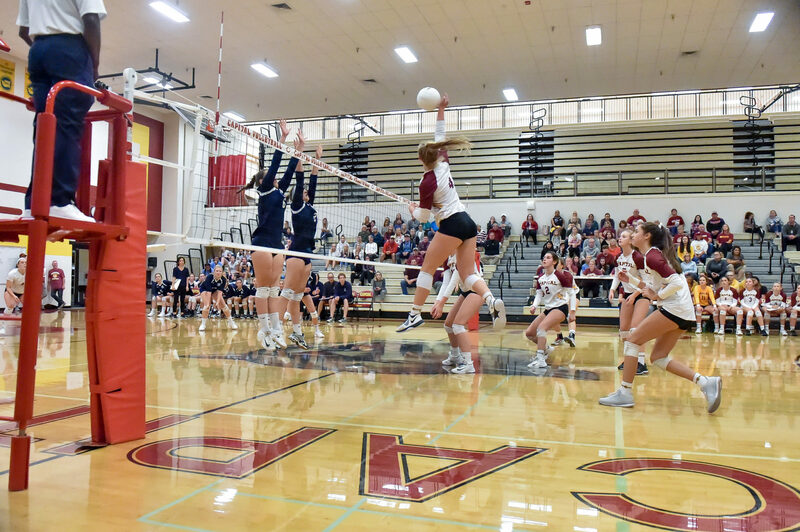 The defending 3A State Champion Capital High School women’s volleyball team defeated the visiting Gig Harbor High School three sets to none September 20 in a SSC high school volleyball match in West Olympia. Capital remained undefeated extending their record to 5-0 in the South Sound Conference. The loss for the Gig Harbor Tides puts them at 2-3 for the season. Capital travels to Kentwood High School this weekend as they compete in the Kent Classic Volleyball Tournament, where they will join 28 other schools including local teams from Olympia High School and Tumwater High School.